Its been a busy week for Collective Architecture; The Empire Cafe opened in The Briggait last weekend as part of Glasgow’s Festival 2014 and we’ve been overwhelmed by the number of people visiting the cafe and attending events. 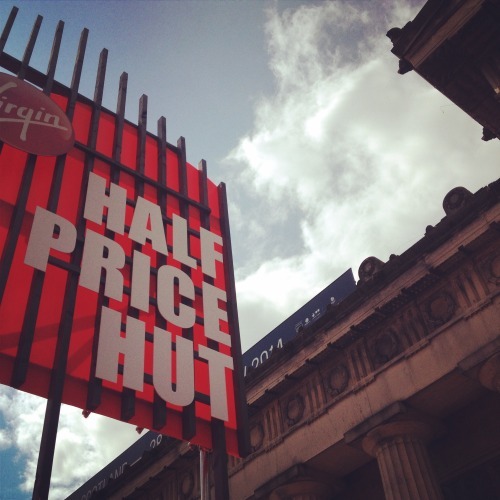 We’ve also been through in Edinburgh this week putting the final touches to the Half Price Hut, our latest commission for the Edinburgh Fringe Festival, which we’re very excited about. We’ll be updating our website soon with more information and photos on both projects!